The company that made farming simulation into an unlikely smash hit on Facebook is in talks with investors to raise some $250 million in cash, according to a report by The Wall Street Journal. As part of the fundraising effort, Zynga could see its value placed somewhere in the neighborhood of $7 billion to $9 billion, sources told the Journal. The report noted that such a deal may be several weeks away, though it “may not happen” at all. Zynga’s titles that include FarmVille, Mafia Wars and CityVille games have not only proven to be big hits on Facebook, they’ve also established a successful business model for social network-based apps. While installing the games costs nothing, players can spend real dollars in order to gain access to special features or speed up parts of gameplay. For instance, in FarmVille, players can spend money to purchase virtual seeds which will eventually grow into virtual crops on their virtual farms. 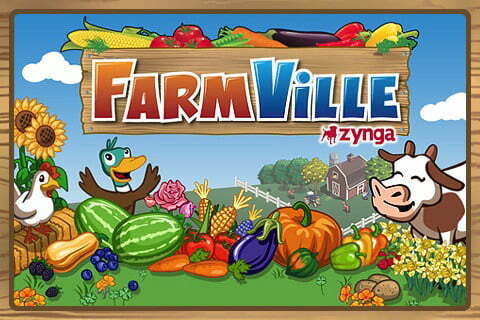 Zynga has around 275 million active users across all of its titles. The company is said to have generated $400 million in profit last year on $850 million in revenue. Zynga joins a growing group of Internet companies that are seeing big valuation figures before moving towards making an initial public offering. Twitter was recently the subject of talks that reportedly valued the mirco-blogging site as high as $10 billion. Groupon was recently valued at $4.75 billion. And earlier this year, Facebook completed a round of fundraising that placed the company’s value at a staggering $50 billion. Those high valuations are drawing some comparisons to the late-90s dot com bubble and subsequent bust. In April, Zynga was valued at $4 billion after the company filed paperwork to issue new stock.